A 25-year-old man was allegedly duped of Rs 1.04 lakh by three persons, who offered him an iPhone and a unique number, police said today. The three accused were booked under section 420 (cheating) of the Indian Penal Code, but no arrest has made so far, a senior police official said. 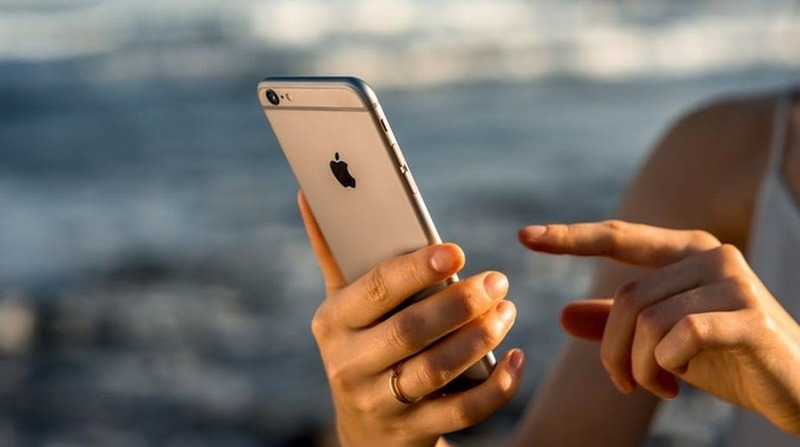 As per the complaint filed by Dinesh Kalyani, who works as a sales executive, he received a message on his cell phone, purportedly from a mobile service provider, offering him an iPhone and a special number for Rs 1.04 lakh, said Sukhada Narkar, Thane police spokesperson. When Kalyani showed interest in the offer, the accused allegedly sent him an email, giving details of a bank account in which the payment was to be made, Narkar said. Kalyani made the payment and received a call in which the caller confirmed the ‘booking’. The caller also told him that the mobile phone and a new SIM card would be delivered to him shortly, Narkar added. However, when Kalyani called up the mobile service provider’s office after a few days to enquire about the status of delivery of his mobile and the SIM card, he learnt that no such offer had been made by it, the police official said. According to Narkar, the mobile service provider also informed Kalyani that the accused Raj Singh, Karan Grover and Purvesh Doshi never worked for their company.